Click Here for my t-shirt shop or click on the image below to be redirected for purchase and to see all of the options. Find resources to help you in your pregnancy, childbirth experience, and even once baby is here! 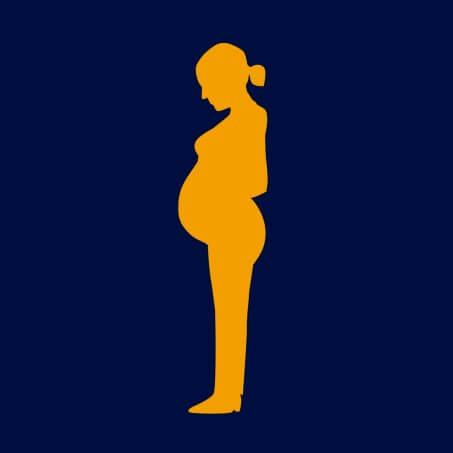 You’ve tried the free prenatal course material & want more?